The path to fitness is paved with sweat. The key is keeping it under control. Get active with innovative fabric technologies that wick moisture, dry in a flash, and help you stay cool—giving you the comfort and confidence you need to get the most out of every workout. 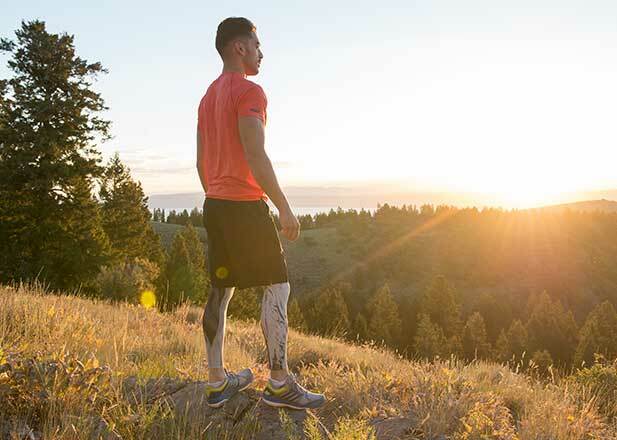 More than just a sleek, skin-tight look, compression activewear is engineered to deliver multiple benefits that allow you to perform better, stay active longer, and recover faster after a workout. 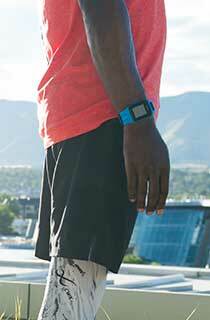 For a quick, effective workout, nothing beats heading out the door for a run. 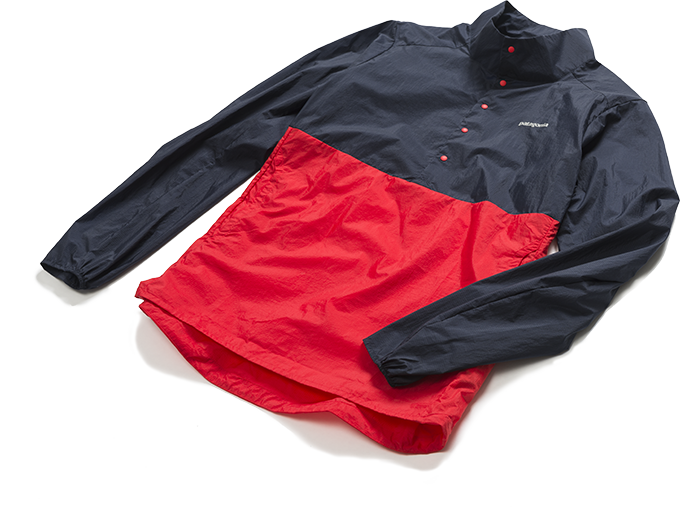 Technical clothing designed for running should fit properly, manage moisture, and be right for the weather—be it hot and dry or cool and drizzly. When you’re feeling good, the miles just fly by. Workouts go better when you’re wearing clothing designed specifically for movement, such as super lightweight, wicking tops and purpose-built running shorts. Running wear is always going to be about providing support and comfort that’s going to allow you to perform at your best, but that doesn’t mean it can’t look great, too. 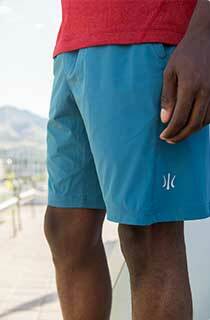 Feather-light and packable, it’s there anytime you need an extra dose of wind-blocking, weather-shedding protection. This is casual clothing with a difference: style-conscious pieces that are made from advanced technical fabrics, so you’re always cool and comfortable no matter what’s on the day’s schedule. 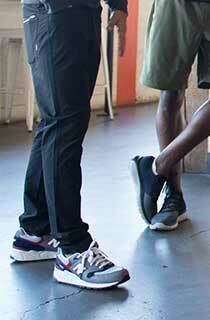 Performance during workouts is a top priority, but great casual style is a close second. 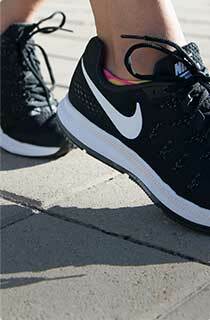 From gym to juice bar, classroom to crag, our favorite new activewear does it all. Women’s tops for active lifestyles are trending towards eye-catching back details, from stunningly simple to intriguingly complex. 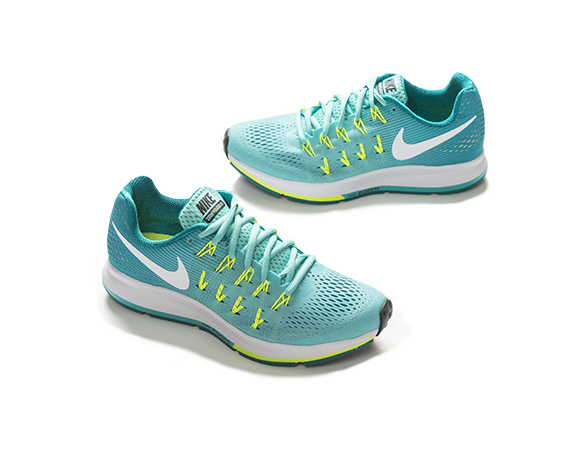 This favorite among runners delivers a close fit and cushioned feel you’ll appreciate both during your workouts and around town. Bouldering and indoor gyms are great places to start when you’re getting into climbing. Neither requires much gear or technical expertise, but you’ll want to be wearing comfortable clothing that offers plenty of mobility without getting in your way. Even if it’s warm out, long pants designed for climbing are a great choice because they offer the best protection against cuts and scrapes from rocks. 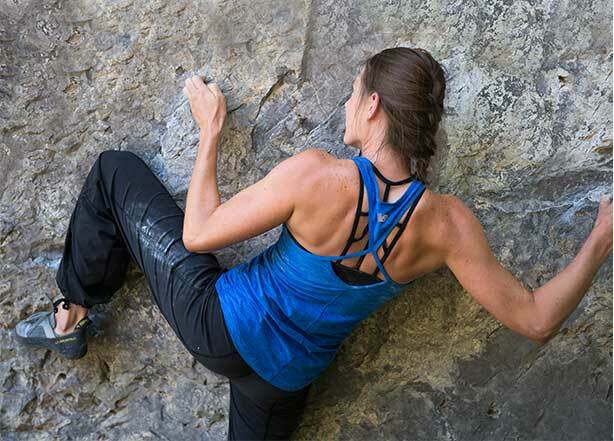 Women’s tops for climbing have evolved from tees to basic camis to the stylish variety of choices available today, with lots of crossover into yoga and other activities. Remarkable comfort and mobility let you focus completely on your next move, both in the climbing gym and on the rocks. Designing products that strike the ideal balance between performance, function, and style. Continuing to push the envelope and set trends with innovative products that inspire athletes everywhere. Anatomically engineering high-performance garments to support the human body in motion. Exceeding the expectations of the most demanding yogis by blending high quality and innovative fabrication with on-trend styling. 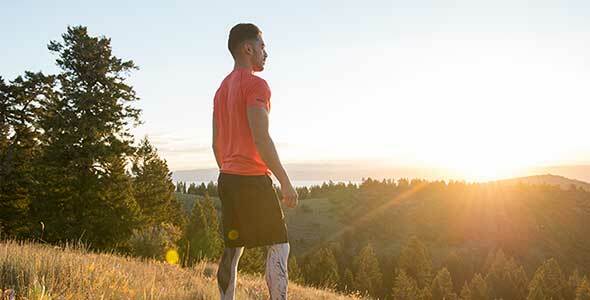 Developing premium activewear for men that’s built to feel good, look good, and perform even better. Creating apparel for multi-sport use that is built to move and sweat in, yet is styled to transition into everyday life with ease. 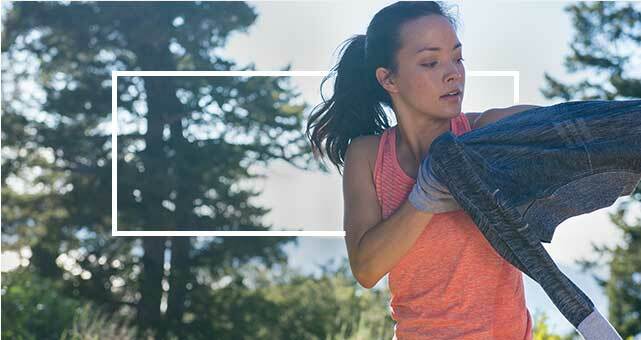 Using soft, lightweight, odor-resistant New Zealand merino wool to create advanced-performance activewear. Skratch Labs delivers the nutrition athletes need using simple, natural ingredients. 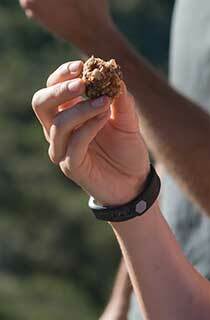 Make your own alternative to pre-packaged bars using the Skratch Cookie Mix and your choice of mix-ins.